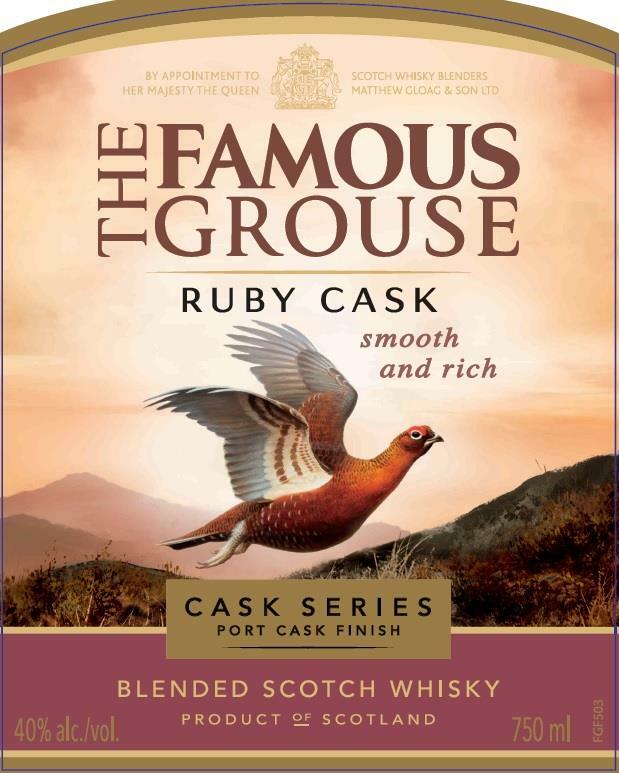 HomeNew releasesThe Famous Grouse launches Cask Series! 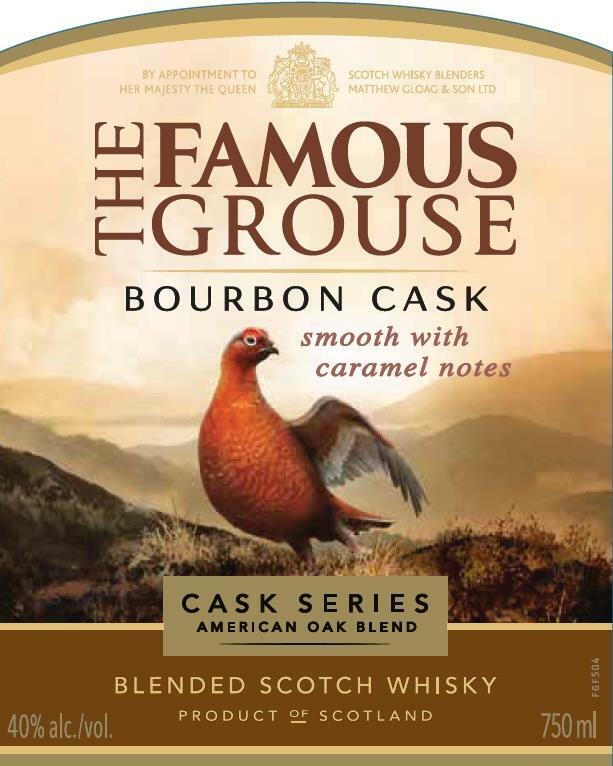 The Famous Grouse launches Cask Series, they describe it as following: “…we use different types of casks to create smooth blends with distinctive character and style.”. 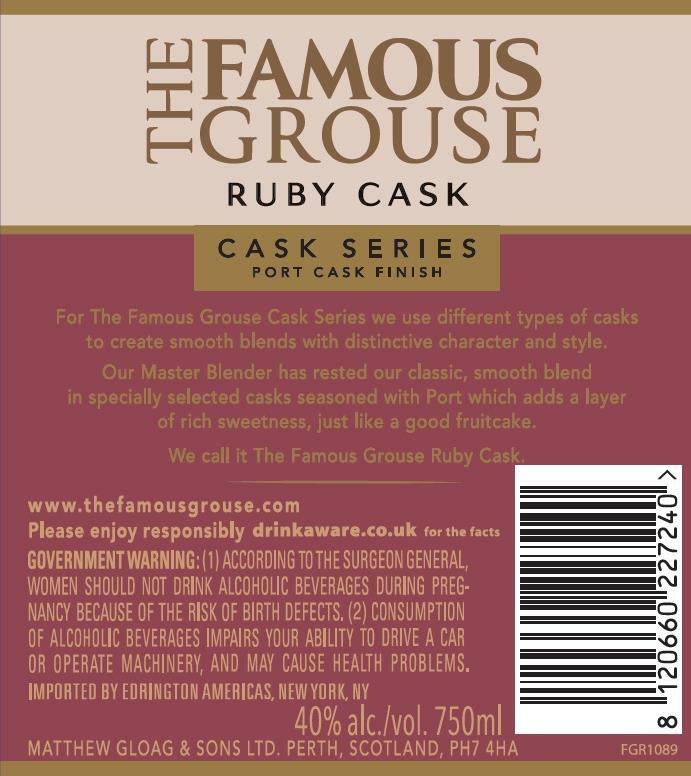 First out are the American Oak Blend Bourbon Cask and a Port Cask Finish called Ruby Cask, both bottled at the usual 40% ABV. 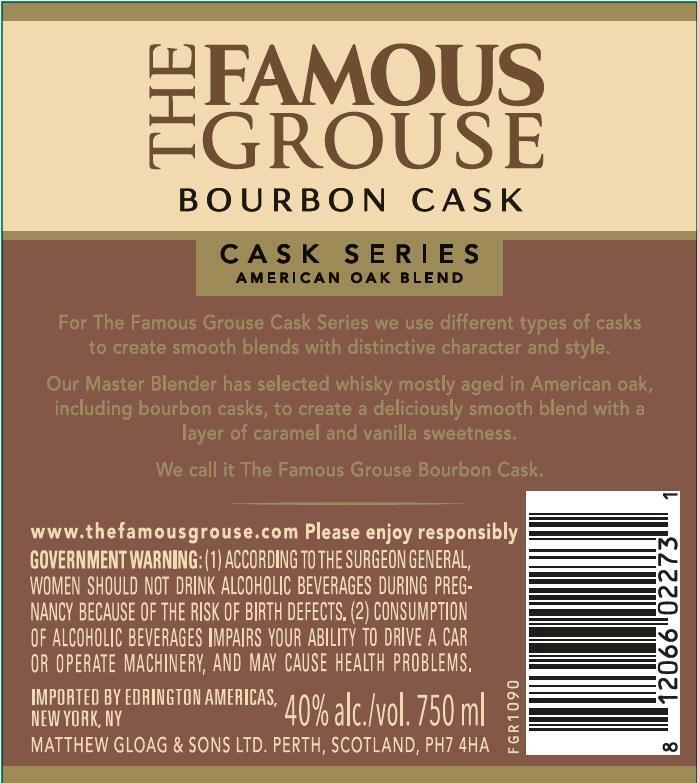 This release is for the US, if it will go on sale on other markets remains to be seen. Islay Gin to release the Nerabus Gin at Feis Ile!